We offer an Honest, Reliable and Professional service with competitive rates. All types of Household Electrical work are carried out by us, including Inspection & Testing (Electrical Condition Reports) for Customers wishing to have the condition of their Electrics checked also for Purchasing of Property, especially for Solicitors/Estate Agents including Landlord Inspections. 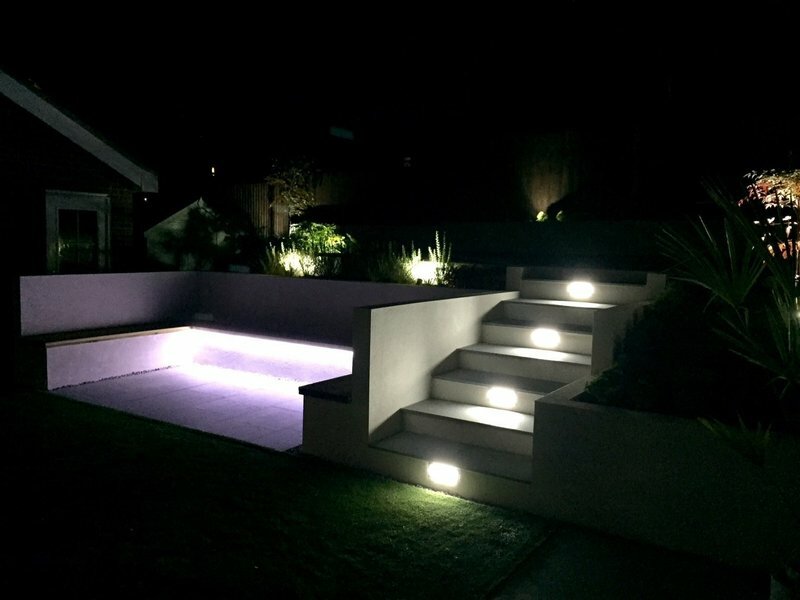 Our main priority is to ensure a High Level of Customer Satisfaction which we feel we are confident in achieving, as once someone becomes a customer of ASW Electrical, they stay a customer. We find that we have a lot of repeat business and as well as new customer recommendations. We are an ELECSA registered company which also means Part 'P' Registered which means all work carries a Warranty of 6 years and will be Certificated. We are fully City & Guilds qualified. We are happy to discuss and answer any questions anyone may have, face to face or over the phone so please feel free to contact. ASW replaced Consumer Unit to suit current regulations. 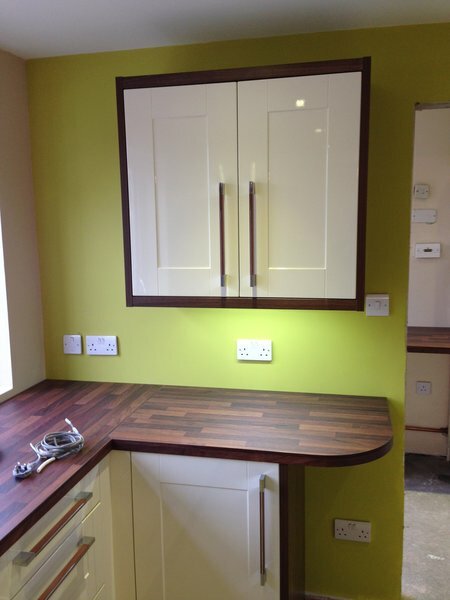 Work carried out as requested, booked and as quoted. Work completed efficiently and area left tidy. Invoice as expected and paid promptly. Happy to recommend ASW. New sockets and new consumer board. 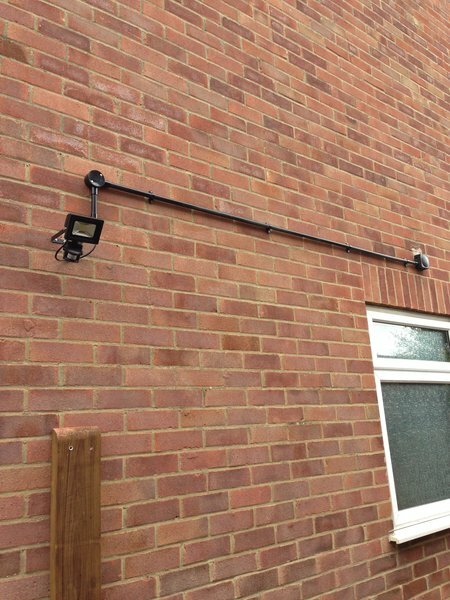 We wanted to obtain an electrical certificate to verify the safety of the wiring in a property let to students. 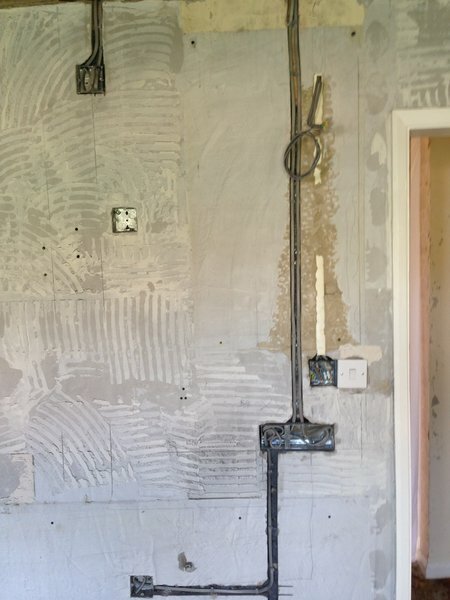 We were advised that some work would be necessary to obtain this and ,if we preferred, ASW could do the work which would include checks of all the circuits without first spending separately on the survey for a certificate. 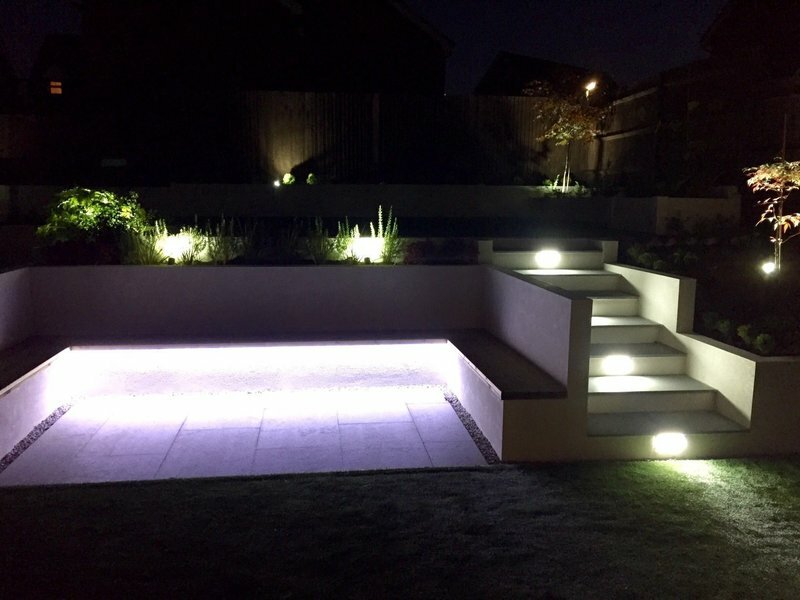 This was good advice and we were very happy with the work which was completed to a fixed price even though it proved rather more challenging than initially expected. Modernisation and conversion project. Supply, installation and commissioning of multiple lights and alarms. Tony came at very short notice to investigate a malfunctioning ceiling pendant light. He was thorough (extremely), very tidy, and the fault was put right within the hour, at a very reasonable cost. He is at the top of my emergency call-out list. We had to test and upgrade electrics of our newly purchased home. Job included fitting a new consumer unit, adding/repositioning/upgrading multiple sockets throughout the house, fitting new lighting and rectifying sub-standard work carried out by the previous owners. Tony did a great job, completing everything on schedule, and was always ready to discuss with us and find the most suitable solution when something unexpected came up. He is knowledgeable, reliable and very friendly. I strongly recommend his company - we are very glad we trusted him! Tony fitted a new consumer unit and did the testing for the electricity safety certificate. Reliable, friendly and tidy. The quote was easy to understand. The cost was as per quote, no hidden extras. Tony arrived on the agreed date and at the right time. 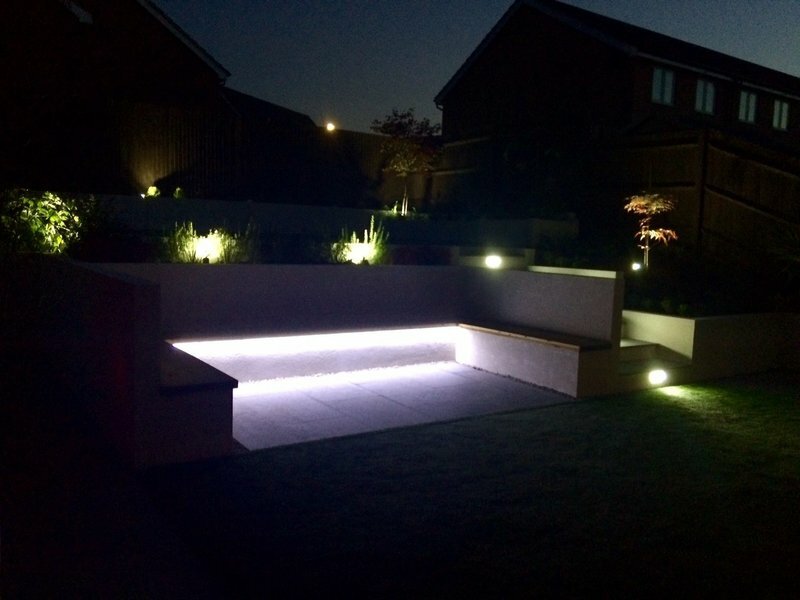 The work, extra power points and lighting, was carried efficiently and was to my entire satisfaction. I was charged the previously quoted price.